The Shield Ring was first published in the mid 1950s, the decade in which Miriam Ahktar and Steve Humphries state that “for the first time, young people developed […] their own identity and their own lifestyle.” (34) This notion is highlighted in Rosemary Sutcliff’s depiction of Frytha and her relationship with Bjorn. As a Saxon, Frytha is an outsider of the Viking culture which has nurtured her. Sutcliff uses Frytha’s status to demonstrate that ‘masculine’ and ‘feminine’ qualities are socially expected rather than inherent. The reader is informed, Frytha “loved the stories Unna told while the women spun and wove.” (23) However, Frytha admits that “it is hard-sometimes- to have been born to the distaff [female] side.”(119) The use of ‘sometimes’ suggests she also wishes to embrace her masculine side as “the Jaelsread was the center (sic) of her world” (21). Haecyn points out to Frytha; “You are not Gerd: you are Frytha” (120) suggesting not all women are the same. The relationship between Frytha and Bjorn is able to develop counter to the time-honoured Viking practices. Sutcliff contrasts their relationship with that of Gerd and Gille. The son of the Viking chieftain, Gille bears the weight of tradition. His arranged marriage to Gerd reflects this. Gerd’s wedding attire includes “the heavy silver-gilt bridal crown that had decked out so many brides before.” (114) Thus, Gerd is expected to fulfil the same wifely role as the generations of women who have worn the same wedding clothes. Once married, Gerd can only ask after her husband in public, referring to him formally as her “lord” (149). Whilst Gille is fighting, Gerd must stay at home, with the other women. Conversely, as the male population of the Shield Ring dwindles, attempting to resist the Normans, Frytha takes an active part in combat. Bjorn’s realisation that life, in the Shield Ring, cannot go on indefinitely results in his plans to build a new life with Frytha. It is evident their relationship is one of mutual respect and equality, demonstrated in Bjorn’s use of ‘we’ when he tells Frytha of his plans to replenish the land: “It is in my mind that we shall have to carry fire round Bjornstwaite, and make the land-take afresh before we begin to clear the bracken.” (233) Therefore, unlike Gerd who keeps to the women’s quarters whilst Gille stays with the men, it is Bjorn’s intention that Frytha will work with him to build their home. Due to the arduous work that will be needed to replenish Bjornsthwaite, Bjorn regretfully warns Frytha that she “must have a long wait” for the amber earrings she has coveted. This lack of extravagance is a further contrast to Gille and Gerd’s lifestyle as the heirs to the Jarl and the traditions that go with the status. Bjorn’s “song of new beginnings” (234) which he starts to compose at the end of the novel can be seen as symbolic, not only of his new life with Frytha, but the new beginnings in society created by young people who break away from the traditional paths, laid down by their predecessors. Research area: Dissertation focussed upon the transition to adulthood in a selection of novels, by Rosemary Sutcliff, written in the 1950s. Path to Roehampton: After graduating from Swansea, I worked in local libraries, completed two writing diplomas from Bristol University and taught English and Film Studies to young adults. Teaching an As Level, English Language module, on Language and Gender rekindled an interested in the study of folk & fairy tales, born from a BA module on Gender and Monstrosity and the works of Jack Zipes. Sarah published her first novel, Dion: His Life and Mine, for ‘youthful’ adults on Kindle in August 2013. 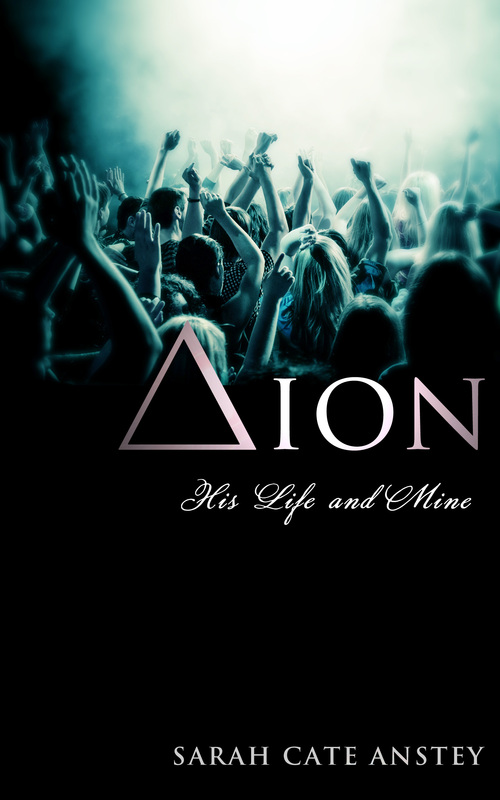 Dion is a modern reworking of the myths of Dionysus and Ariadne. You’ll find a warm welcome if you visit Sarah’s website www.mynovelideas.co.uk. Akhtar, Miriam and Steve Humphries, The Fifties and Sixties: A Lifestyle Revolution. London: Pan MacMillan, 2001. And for any of you particularly interested in Rosemary Sutcliff, http://www.rosemarysutcliff.com may be useful?